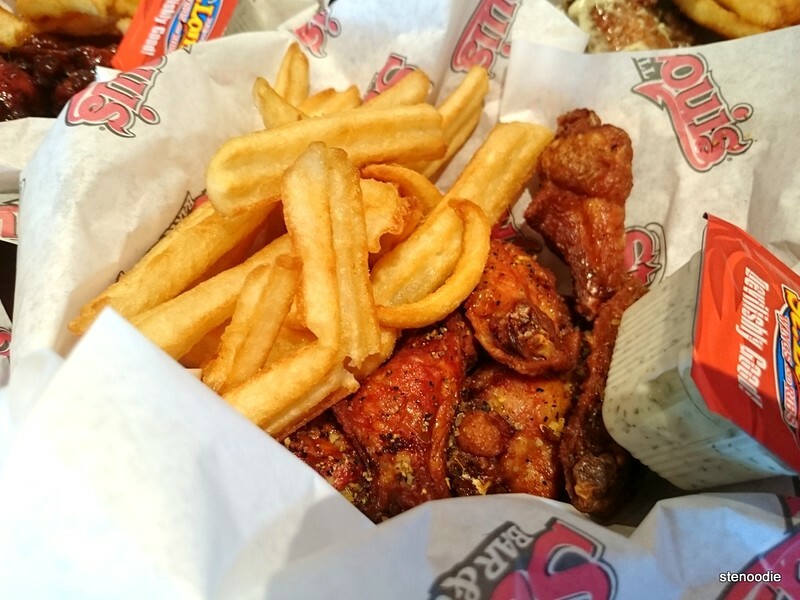 Amazing Wings and Fries at St. Louis Bar & Grill! After three hours or so of playing badminton at Flying Dragon on Thanksgiving Monday (the time just FLEW by — get it? 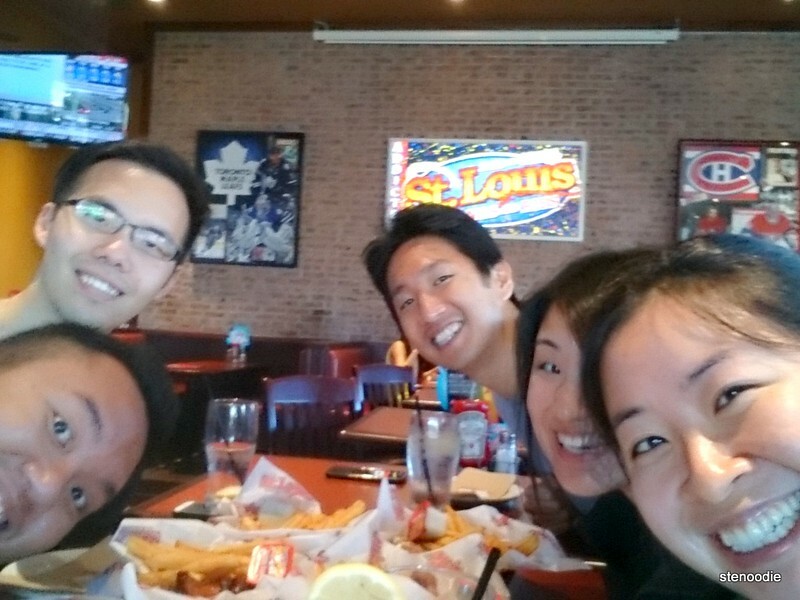 ;P), a few of us went to St. Louis Bar & Grill for lunch. We were originally planning to go next door to Magic Noodle, but they were packed, so we ditched the line-up. 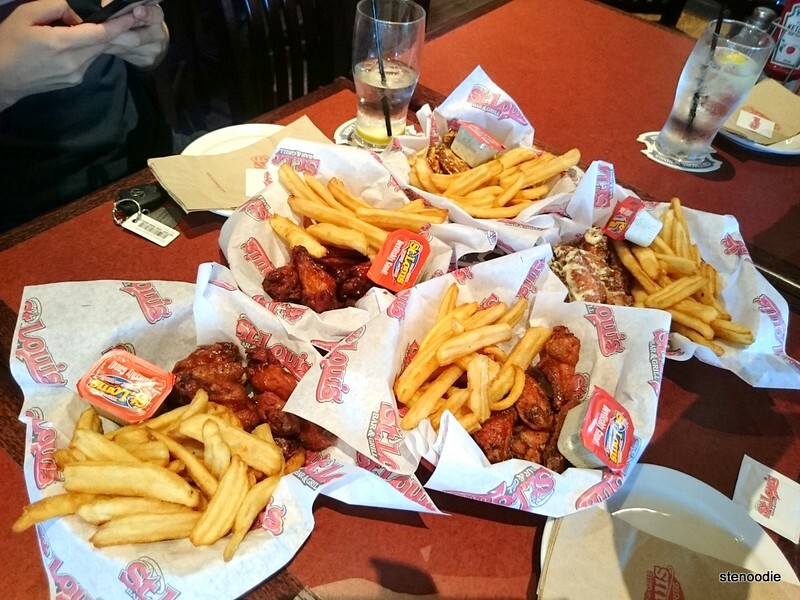 This was a much better choice because we got to eat wings as a team! 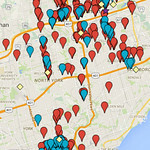 There are numerous locations of St. Louis Bar & Grill all over the GTA. This is a relatively newer one in Richmond Hill in this plaza (there is also a McDonald’s and Zoup! next door). 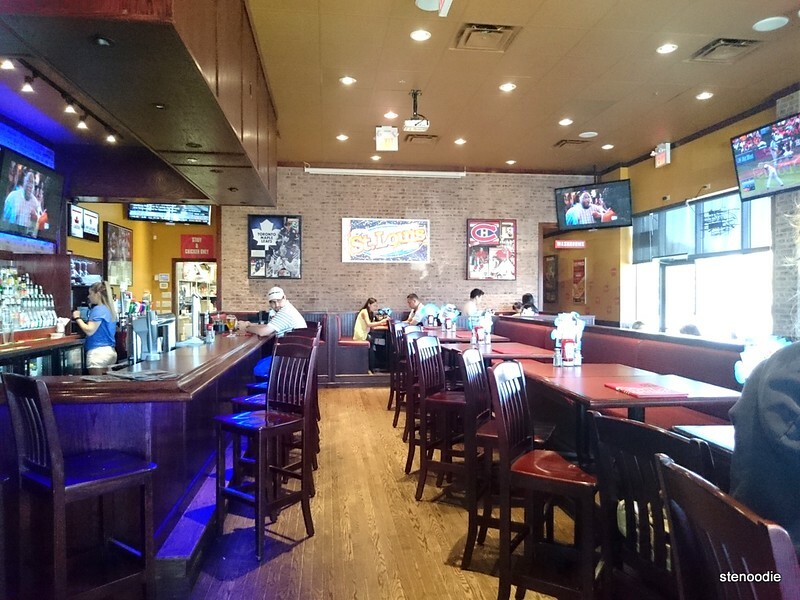 It’s a great bar place to hang out to watch games (such as the Blue Jays that were playing later that night) and indulge in bar food and drinks. 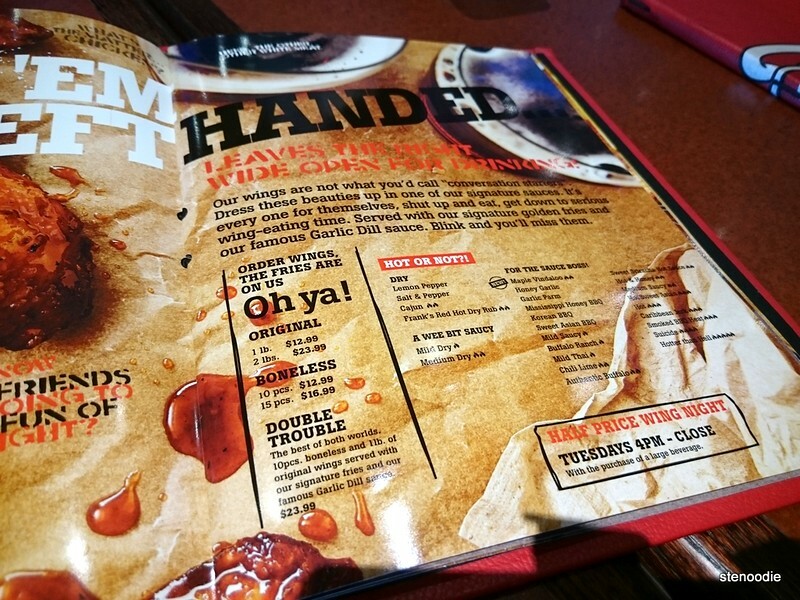 I think St. Louis Bar & Grill revamped their menu; it looks so much more sleek and fun to look through! I was so excited for the wings and because we were all famished. Here they were! We took a lot of pictures and Snapchats before we started to eat (including selfies). These wings were so good! They were slightly crispy on the outside and moist inside. Each basket also came with a little side of creamy Caesar sauce. It was delicious! 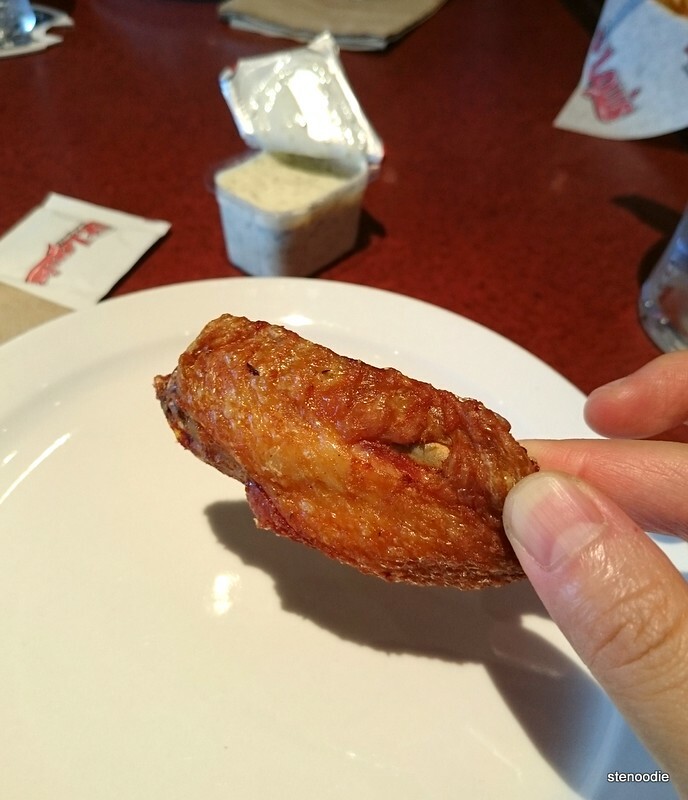 I really liked the Garlic Parmesan wings. Lastly, I also really adored the fries. It’s my habit to eat the fries first usually but because there were so many delicious wings, I ate those first before devouring all the fries. These fries were thick, soft on the inside, and so good. There was just something about them that were perfectly tasting and tasted so comforting. I actually ate a lot more fries than the other guys. I completely finished two baskets of fries because the others were all full already. Hehe. There were still a lot of fries left over too. Yay St. Louis Bar & Grill! 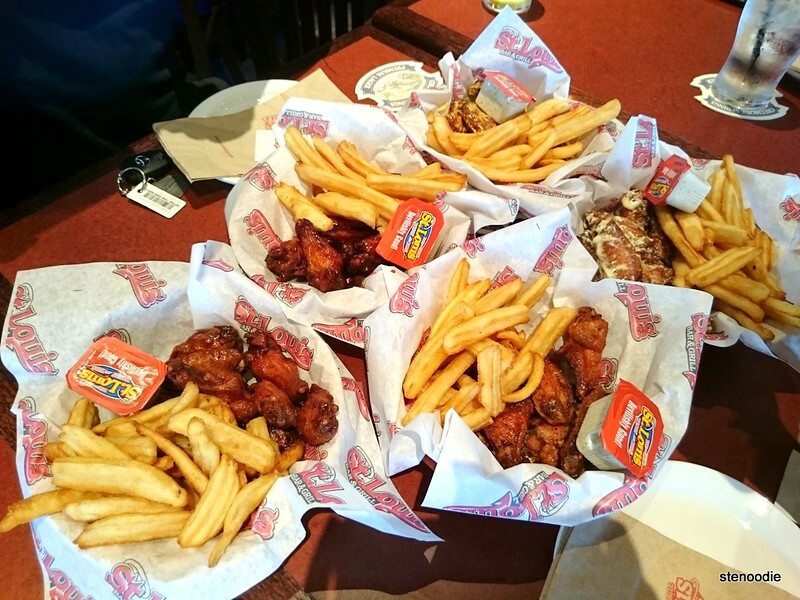 I liked that lunch was less than $12 per person for all the wings and fries we had. I was very satisfied and happy. 😀 Service was great too! 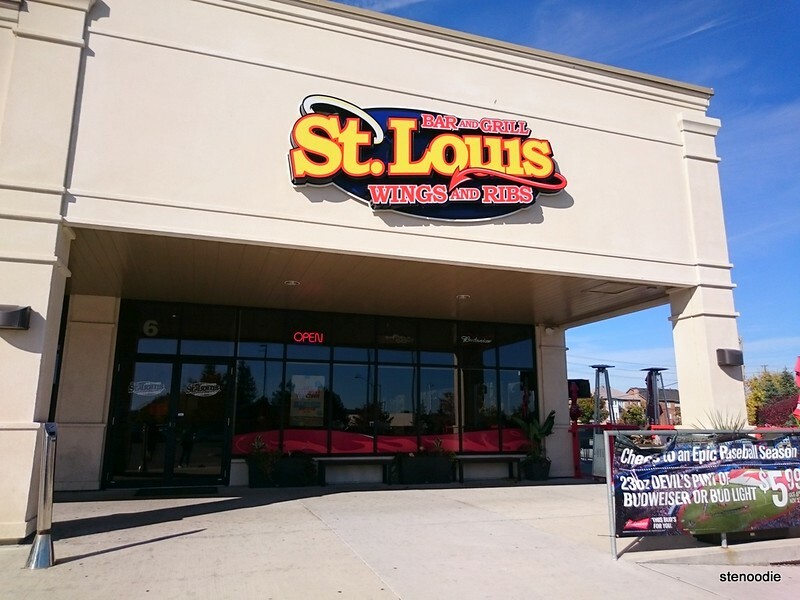 This entry was posted in Food and tagged 1383 16th Avenue, @stlouiswings, bar, Bar Food, chicken wings, food blog, foodie, free wifi, fries, game night, Garlic Parmesan, Hot & Honey, lunch, lunch combo, lunch wings, Mild Thai, restaurant review, Richmond Hill, Salt & pepper, TV, Wings. Bookmark the permalink. 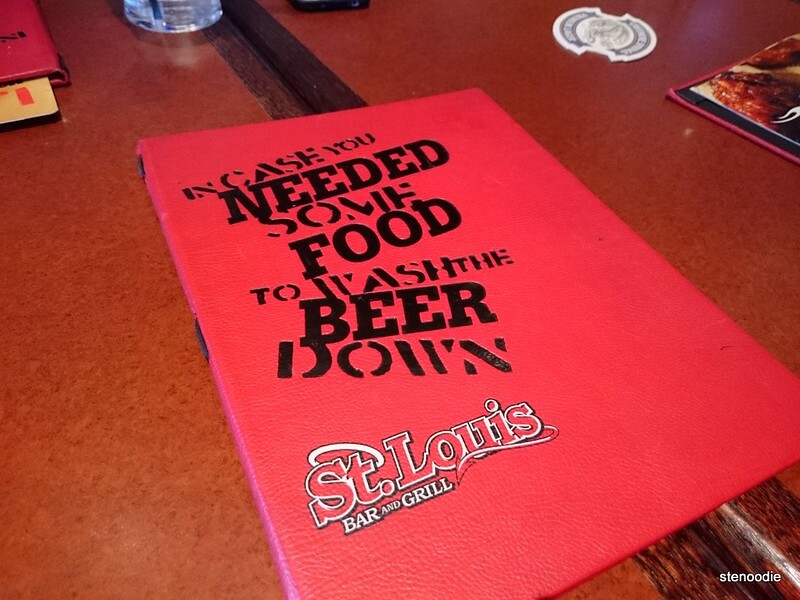 5 Responses to Amazing Wings and Fries at St. Louis Bar & Grill! 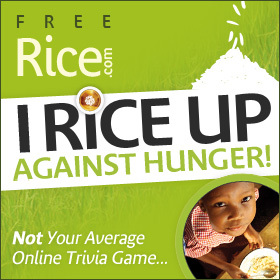 OMG so lame. The time just “flew” by, get it? LOL Flying dragon. Very well played, my dear.